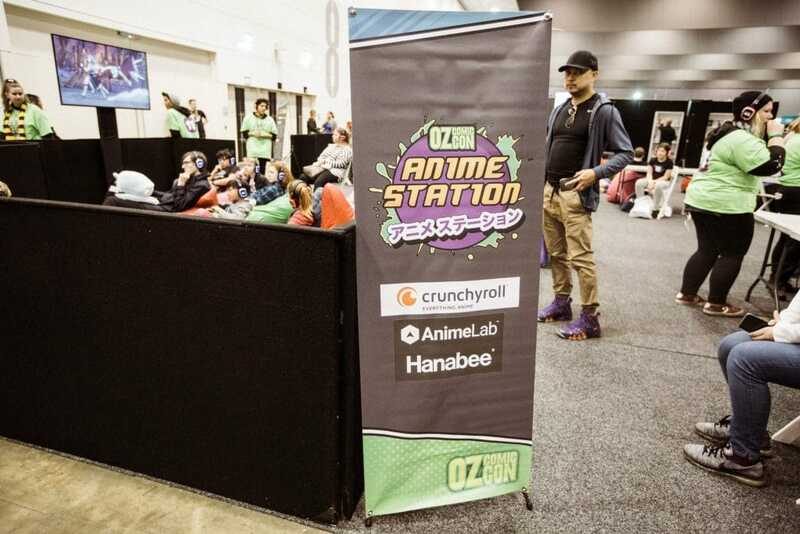 Anime Station is the central hub for Anime content at Oz Comic-Con. Anime Station is home to our regularly broadcasted anime content, as well as a stage dedicated to Anime & Cosplay content. Come and watch new releases and relive some of your favourite nostalgia! Bring a friend and introduce them to the wonderful world that is Anime – Crash on a bean bag and enjoy chilling on the show floor! We have a range of current and titles unreleased in Australia, so be sure to check out the full schedule closer to the day. You won’t be disturbed on the show floor – we promise! No matter whether you are a subbed or dubbed fan, we can help you out here as well with headphones in English and Japanese selections so you can enjoy watching in whatever way you like. We have a selection of manga available to satisfy your Shonen and Shojo needs. 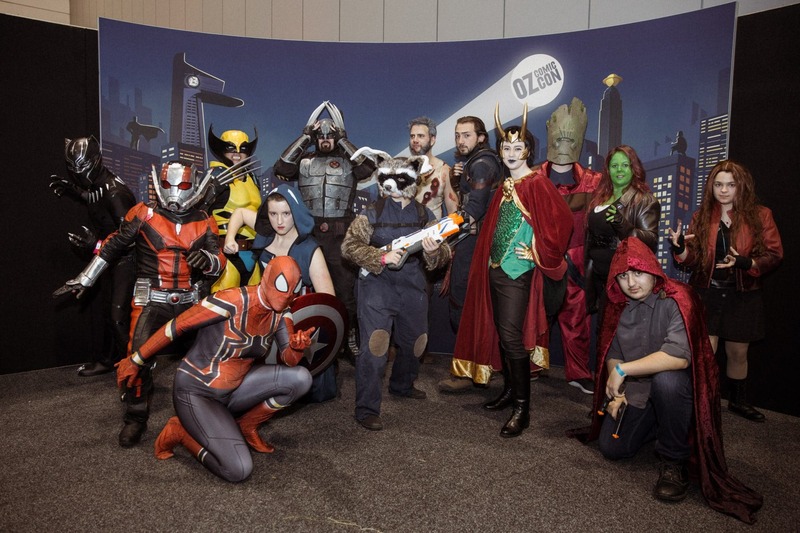 We have a small library at Oz Comic-Con for the fans that like to enjoy the source material (and maybe read ahead of the Anime in some cases). Be sure to ask the volunteers for titles they recommend as well. do, so be sure to join the party. Check back closer to the day to see the full schedule of meetups! 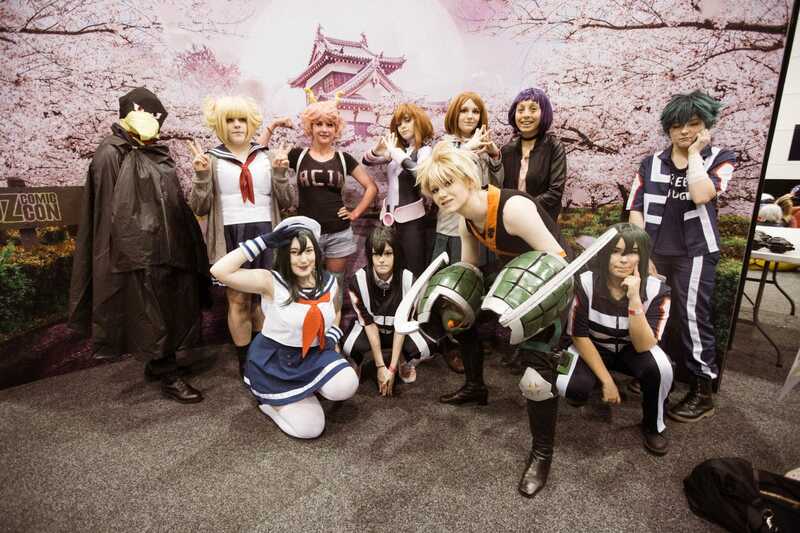 Explore anime culture with our entertaining panels & workshops! From members of your local community enjoy panels about topics from gravity defying hairstyles to the basics of JoJos Bizarre Adventure! Be sure to stop by and discuss your fandom with other fans. Let your creativity thrive with the workshops in the Anime Station. 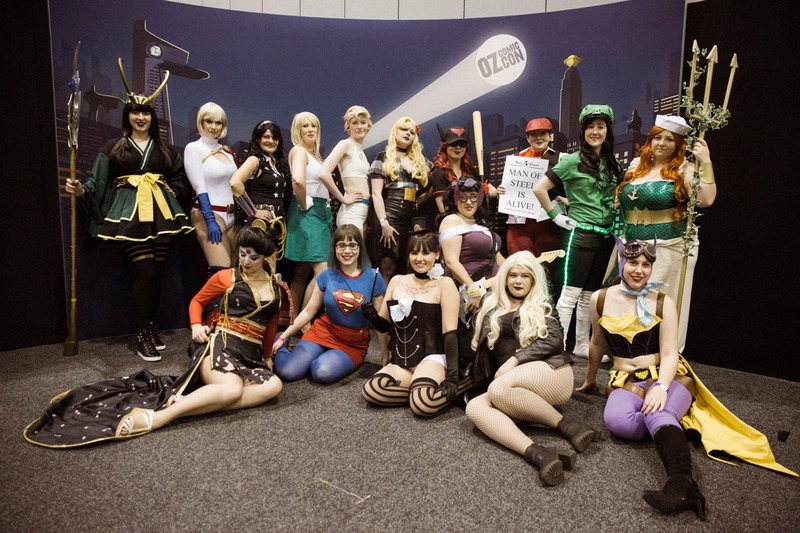 We do workshops with local artists to help you bring your inner Mangaka to life! See the schedule closer to the day for updates. Does your Anime and manga knowledge outshine all of your friends? Are you ready to take your place as the pirate king for your knowledge on One Piece? Are you ready to show your superpowers from all of your training watching My Hero Academia? Then anime Trivia is for you! Grab your ninja (Trivia) team and sign up on the day! Just head to the Anime Station! Anime is an animation style originating in Japan often characterised by over-the-top hair styles, big eyes and captivating stories. Anime caters to a number of different audiences from kids to adults so there is something for everyone. Manga is a style of graphic novels and comics from Japan. Often written and drawn in Black & White it works hand in hand with a lot of Anime titles with many popular anime starting as manga.